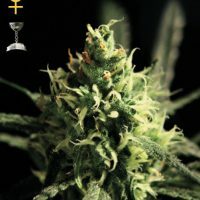 The more you spend the more free seeds you get in our online store. 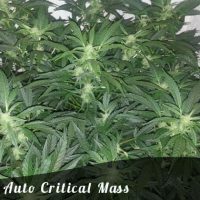 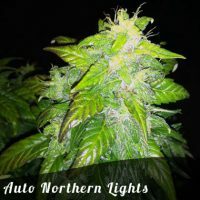 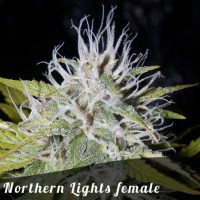 You can either select normal photoperiod female cannabis seeds or if you prefer you can choose Autoflowering feminized seeds. 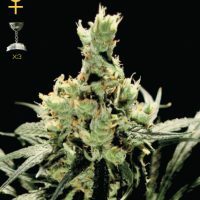 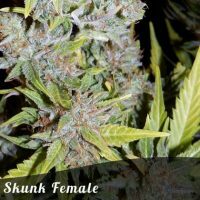 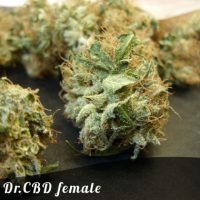 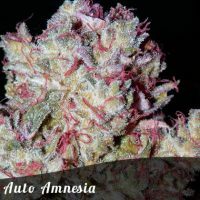 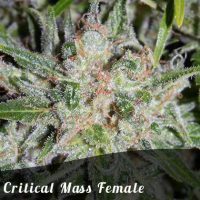 The free female seeds we give away with ever order come from our own range of Discount Female Seeds but don’t be fooled by their excellent pricing, these are top quality genetics with famous strains such as Auto White Widow, OG Kush, auto amnesia and critical Mass available.